With various sizes, features, and the engineering expertise to provide custom solutions, our general purpose products are perfect for both businesses and for personal use. 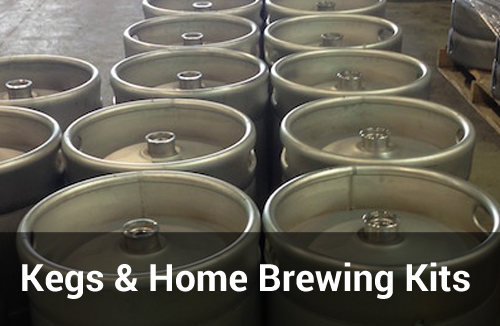 Our general products include some of the most popular styles and trusted names in the industry, including the Corny style keg and Sankey kegs. Our product’s top-of-the-line quality provides an unequaled performance. 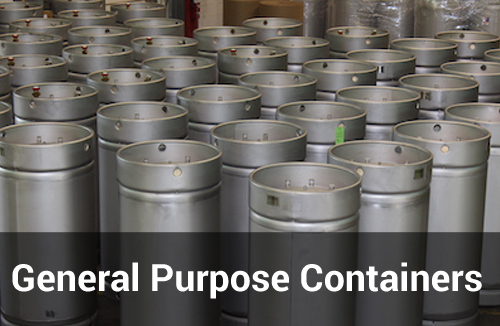 If you have a storage need, our general purpose products are the way to go. We can get you outfitted with the right storage solution today. 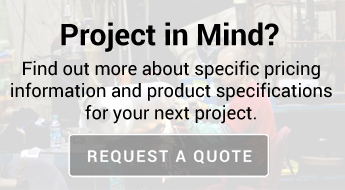 And since we know that not every situation faces the same set of challenges, we offer our engineering and design services to create any modification or custom component you may require. 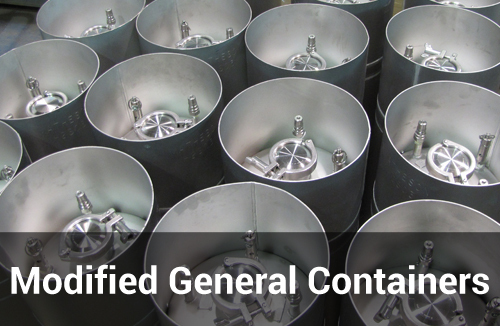 Check out our products to see if we have the container that’s right for you.